Making a few notes re. my birthday visit a week or so ago to the Museum of Fine Arts Houston with my dear friend since college days. We've been walking through that museum together for almost 50 years. Such a friendship is the best gift! Cathey noted the dynasty changes and interactions with other world cultures. This was particularly noteworthy in the interactions of Taoist and Buddhist Emperors and the art they collected. In the 14th Century, world trade gave Chinese potters access to Persian Cobalt and the pottery changed from exquisite white and pale green solids to blue and white that is now almost a cliché of Asian art. I noted how each emperor and the single empress appeared to demonstrate artistic taste and literary skill as proof of their qualifications to lead. 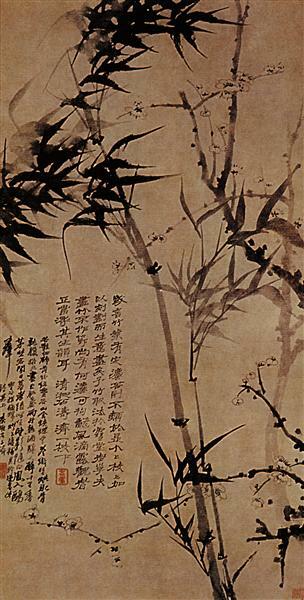 The arts which the emperors both made (the royal calligraphy was done in a special red ink) and collected in some sense legitimized their reigns. Each change of dynasty required those artists who were part of the court to decide whether they would remain loyal to the overthrown dynasty and lose their positions or whether they would support the new emperor. We also wondered if art projects, especially the large pottery collections, might have been employment programs, an economic alliance, a sort of quid pro quo. Funny how the past reverberates into the present. The day we visited Mr. Trump had proclaimed that he would not fund the National Endowment for the Arts and National Endowment for the Humanities. I wept. "A kind edict: Heed rashness and persevere." 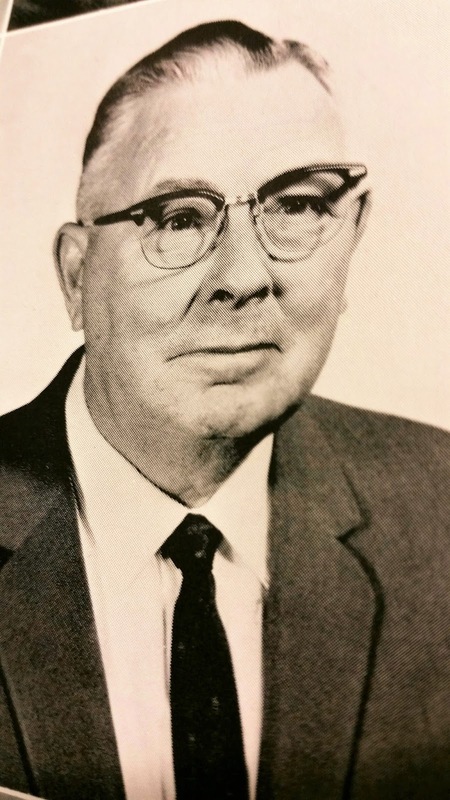 When I was a sophomore at Floydada High School, the world history teacher was Mr. O. W. Lewis who loved Chinese history. I was surprised and grateful at how much I remembered. I wish he could have walked through this exhibition with me. I am grateful for so many teachers, past and present. 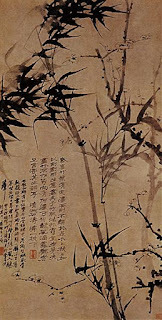 My very most favorite things were small painted cards that were made as gifts for friends: "Bamboo, symbol of the upright scholar." So the little public domain illustration at the top of this post is for all the "upright scholars" in my life. I've always subscribed to the "don't draw what you can trace, don't trace what you can photocopy, and don't photocopy what you can cut and paste" theory of illustration. I fear I have little artistic talent like Kubla Khan who "expressed his artistic inclinations through appreciation." Let's heed poet Mary Oliver's quote and "think again of dangerous and noble things." Let's all strive to be "upright scholars" and "be improbable beautiful and afraid of nothing." Remember, emperors live and die, dynasties rise and fall, but art and literature and things of "beauty are a joy forever." Let's save as much of it as we can.